Serve snacks with a touch of class using our Wooden Plates. 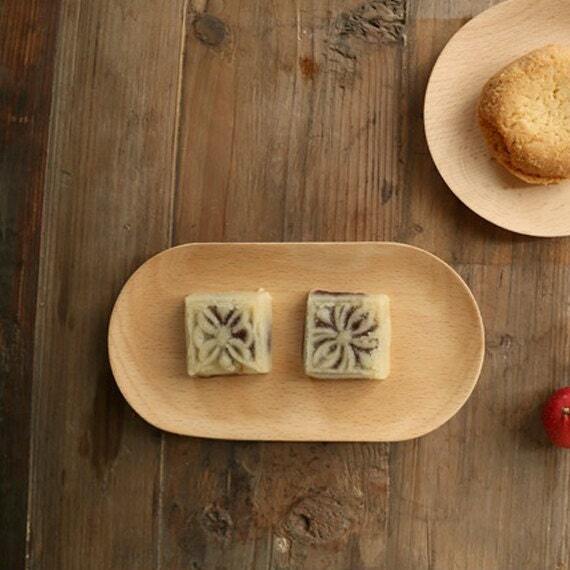 Made from durable beechwood, these plates only need to be hand washed. Perfect for entertaining or enjoying on your table every day.